Wellbeing affects the number of sick days people take, their job performance, burnout and their likelihood to leave your organization. And managers have the power to make or break the culture of wellbeing. In partnership with leading economists, psychologists and other scientists, we studied wellbeing in more than 98% of the world's population. Wellbeing is an important thread throughout the entire employee experience. 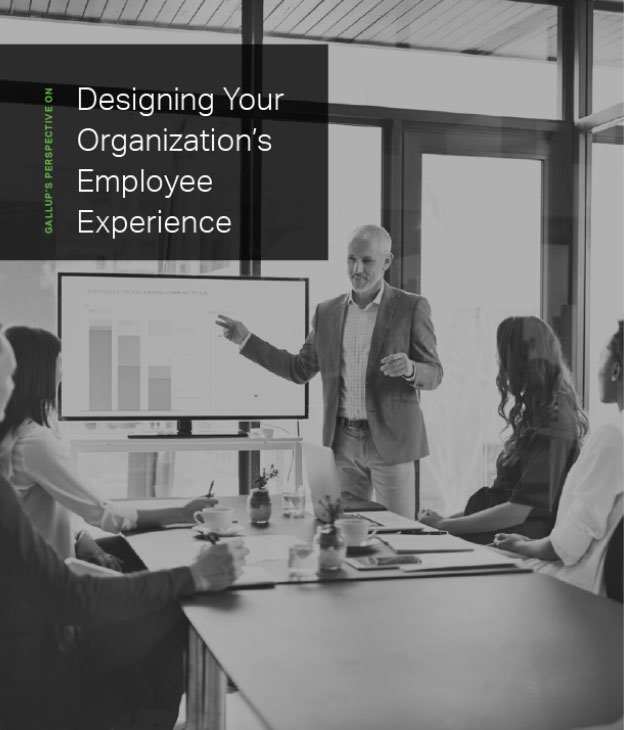 Download our perspective paper Designing Your Organization's Employee Experience to get a deeper understanding of the role wellbeing plays at your company. Wellbeing is more than work-life balance. When you create a wellbeing strategy, it takes more than a great benefits plan or an on-site gym. Every element of your company culture needs to promote wellbeing. Our consulting services can get you there. By doing an organizational audit, we can help your company build a culture of wellbeing, improve individualization and make sure your rules align with who you say you want to be. Our surveys measure employee wellbeing. Your managers can use the results as a dashboard to understand the areas where each individual needs support. We help make wellbeing a central part of your culture by equipping your managers to address and improve the five elements with each team member. Empower managers to improve team wellbeing. Gallup Access brings you the surveys we're known for, but we don't leave you with just survey results. You will also set your managers up for success every day with learning and advice they won't find anywhere else. Use our wellbeing survey as part of our consulting services for truly exceptional outcomes. We wrote the book on global wellbeing. 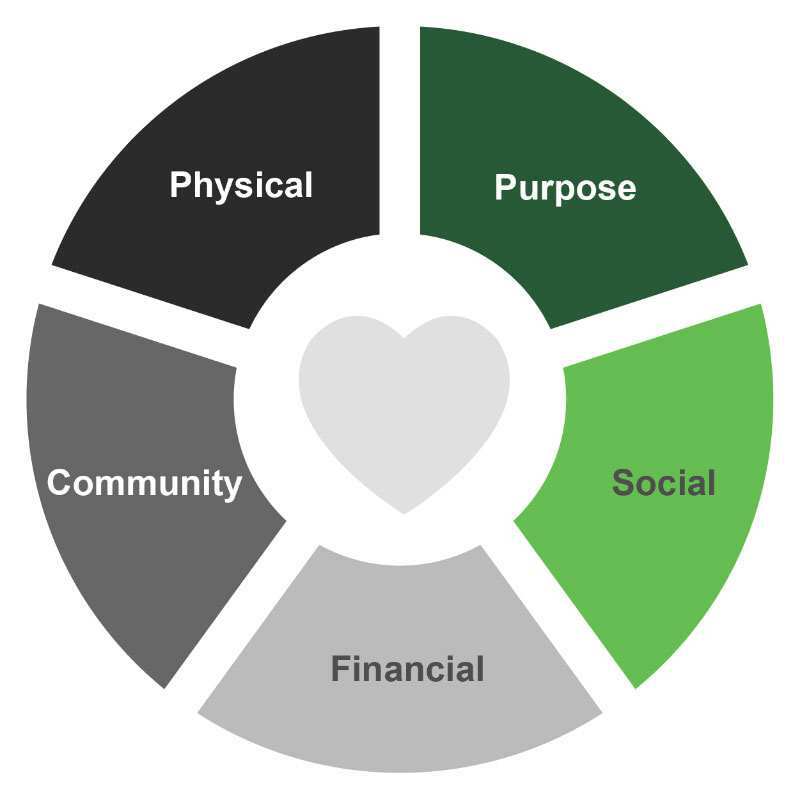 We studied people in more than 150 countries to understand the five universal elements that shape our lives: Purpose Wellbeing, Social Wellbeing, Financial Wellbeing, Physical Wellbeing and Community Wellbeing. 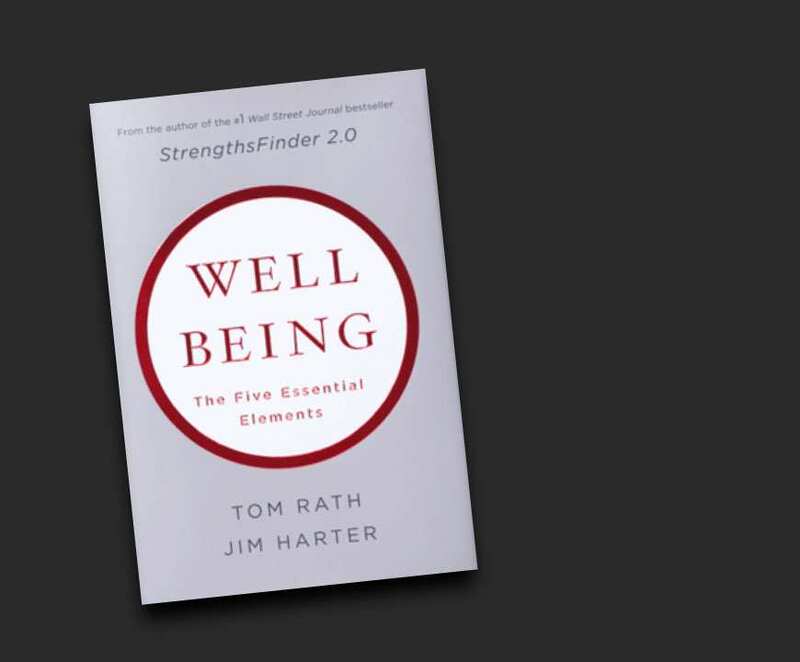 Read Wellbeing: The Five Essential Elements and make it available to your employees to improve wellbeing in each of those five areas. You'll also get access to our online Wellbeing Finder to track your wellbeing daily. Explore content that approaches wellbeing topics from every angle. Start promoting wellbeing in your employees' work and lives. Get in touch to learn how we can help you measure and improve employee wellbeing to improve business outcomes.